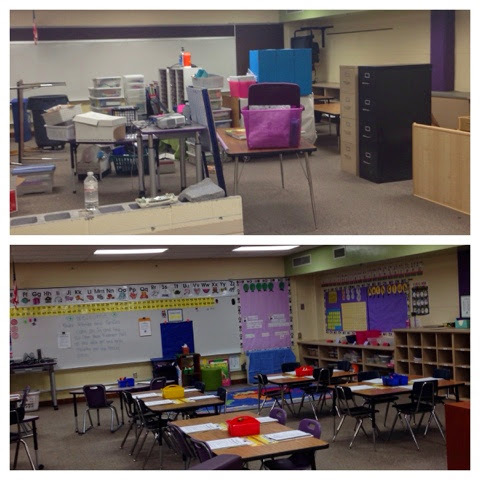 We are so excited about our new space and for the new year to begin. Open House was a wonderful opportunity to see our kinders again and to meet their families. Just waiting for Tuesday when our kinder friends come for their first day of kindergarten. Watch out world-- the class of 2027 is coming.